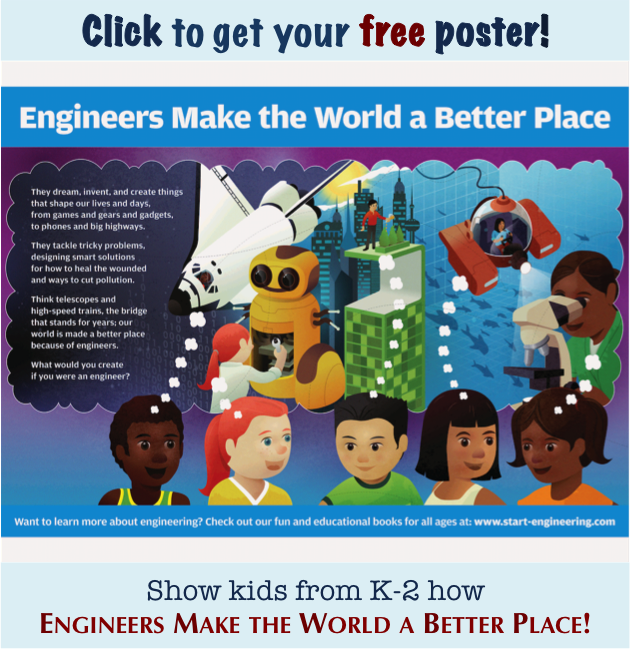 Engineering outreach rarely reaches kids at home, where it might be needed the most. But at-home engineering projects can bring the field to life for kids and parents alike. 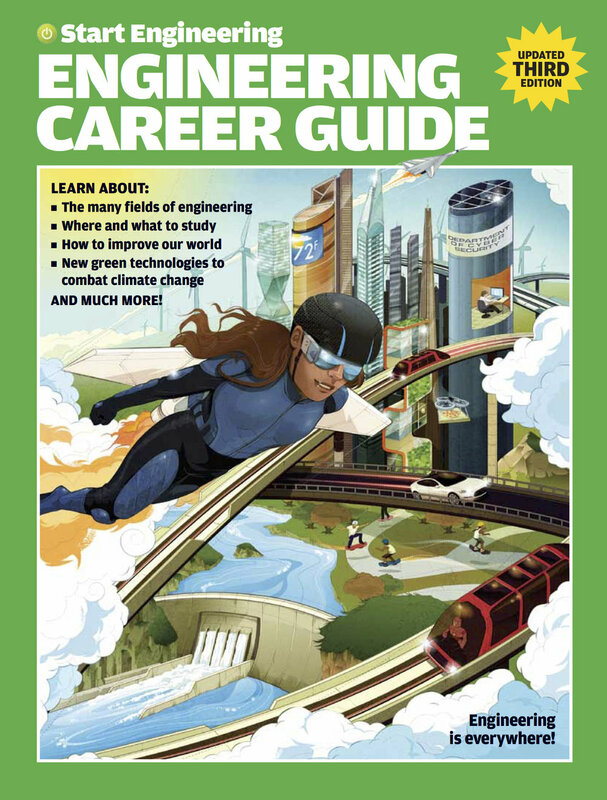 Read more to discover why and how to make engineering a part of household learning and fun.